The sprawling 12,000 sq. ft. space at Golden Leaf Banquet, Malad, Mumbai, can comfortably accommodate, lavish birthday and anniversary parties. Situated in the heart of the western suburbs, on bustling Link Road in Malad, the banquet can be divided into three sections for smaller functions, and has an open terrace space, so you can dine al fresco or have an open-air bar for that perfect wedding cocktail party. Whether you're looking for five-star elegance or something more economical, Golden Leaf can help you plan your function such that you have access to stunning floral arrangements and decorations and memorable entertainment. 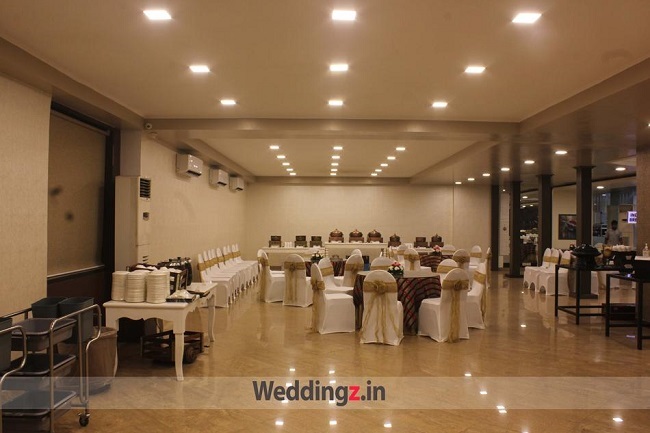 Vivette Banquet is one of the most renowned banquet halls in Malad, Mumbai offers three spacious banquet halls and a terrace area for birthday parties, anniversaries and other social events. The in-house caterers whip up an array of delicious dishes for your special day and treat your guests to a delectable feast. If you have a theme in mind, you can get a decorator of your choice and execute it for your special birthday. At Vivette Banquet, Malad, the management looks after your guests and makes sure that they have an enjoyable time. Located within the prime business hub Mindspace and just off the busy Link Road; Grand Hometel, Malad, Mumbai, is a favourite venue for birthday parties, weddings and corporate events. The lobby-level carpeted banquet hall is endowed with natural light flooding in through the large windows. Looking for something more small-scale? The comfortable meeting room at Grand Hometel has stately wood panelling and can add grace to any private anniversary or birthday event. If you've got an intimate event like anniversaries planned, the open-air rooftop banquet area Panorama has a beautiful view of the neighbourhood. Daffodils 23, is among the best wedding venues in Malad situated in the heart of the western suburbs and is easily accessible via rail or road. The spectacular banquet hall has interiors to die for. 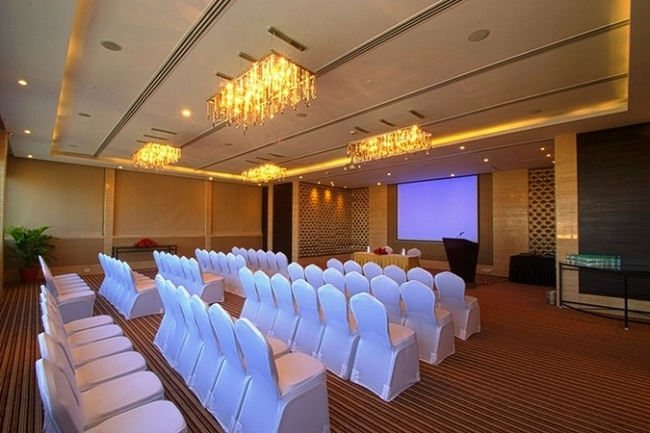 The wooden flooring, the elegant lighting and the impeccable services make it a favorite among many. Be it a birthday party celebration, anniversary function, an over-night wedding or a big fat wedding reception, Daffodils 23 is the venue to go for! 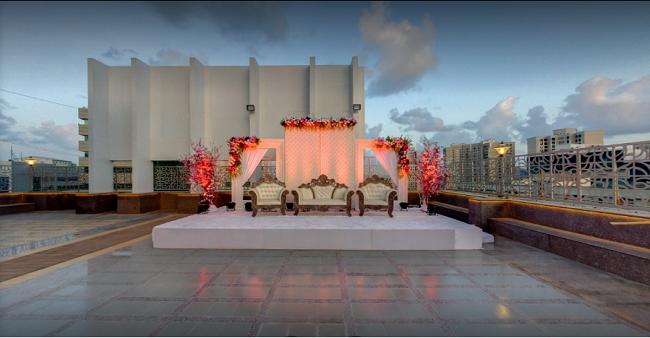 Checkout more venues in Malad as per your budget at Weddingz.